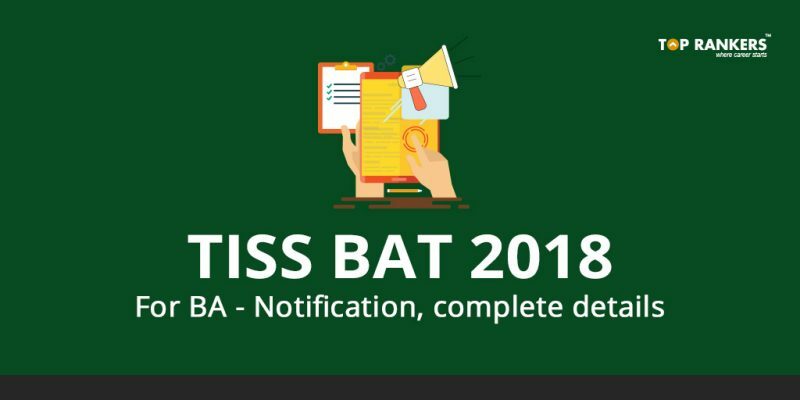 How to apply for TISS BAT Notification 2018? TISS is Tata Institute of Social Sciences. One of the most prestigious institutions for education in Social sciences. TISS Offers several bachelors, Masters and Doctoral programmes in interdisciplinary areas from its campuses in Mumbai, Tljapur, Hyderabad, and Guwahati. 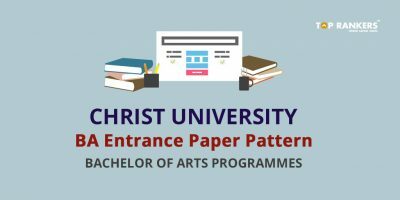 TISS conducts BAT or Bachelors admission Test for Bachelor of Arts. Interested and eligible candidates can apply for TISS BAT 2018 by filling the online application form from the TISS Official website. Candidates must ensure that they are able to fulfill the eligibility criteria. Every year around 30,000 to 50,000 candidates apply for TISS BAT. 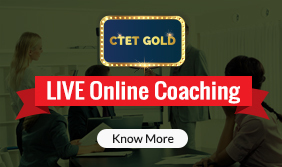 Over here, get completes details like important dates, eligibility criteria, application form, application process, exam pattern and more. TISS has launched the Bachelor’s degree in Social Sciences from the academic year 2012. Candidates are invited to apply for the 2018-2021 academic year. Students should have passed 12th Class or Intermediate in any subject stream from a Recognized Board. Students who have studied International Baccalaureate Diploma and will be completing 12th class with clear results declared by June 2018 are eligible to apply. Candidates who have appeared for their 12th class or Intermediate final exams and are awaiting results are also eligible to apply. Final Results should be produced at the time of joining. s.
Candidate should be less than 23 years of age at the time of appearing for the Bachelors Admission Test, as on April 30, 2018. This three-year undergraduate liberal arts programme that provides an all-rounded understanding of multi-disciplinary and social sciences education. The programme provides foundational understanding in five key Social Sciences subjects – Sociology, Economics, Political Science, History and Psychology during the first two years and then introduce the students to interdisciplinary subjects like Environment, Development and Gender in the third year. The curriculum framework focuses to nurture imagination, creativity and rigorous critical thought. Through this programme, students will acquire analytical skills as well as learn how to develop a critical understanding of social, political economic and cultural processes, to present materials and ideas effectively, and to make the connection between the global and the local. Medium/ Language of Instruction: The medium of instruction for the programme i s in English. 15% of the total seats. Stay tuned for more updates on TISS BAT Notification 2018!